Landscapers for Over 10 Years. 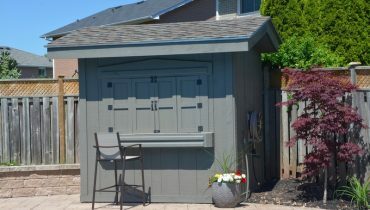 Leaders in residential & commercial landscaping in the Burlington & Oakville Ontario area for over 10 years. 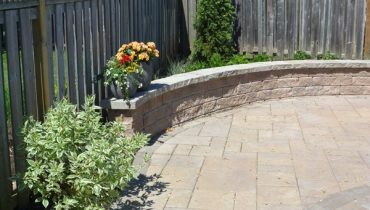 We are the landscape contractor of choice for interlock & natural stone projects – providing quality workmanship at competitive prices. Earthworks landscaping creates a complete range of beautiful and durable outdoor landscaping projects – stone patios, walkways, porches, driveways, retaining walls, pools & pool surrounds and more. All you need to build the perfect outdoor retreat. 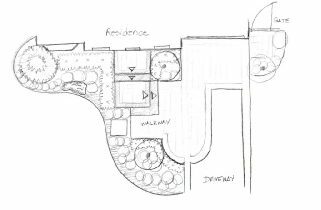 Watch your ideas come to life with an expert landscape plan. Bring your backyard oasis to life with a stone patio. 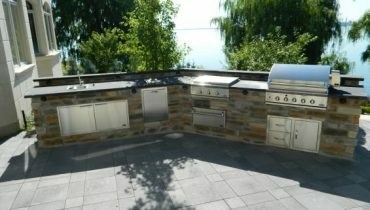 ​Transform your back yard into an entertaining oasis with a stylish and functional outdoor kitchen. 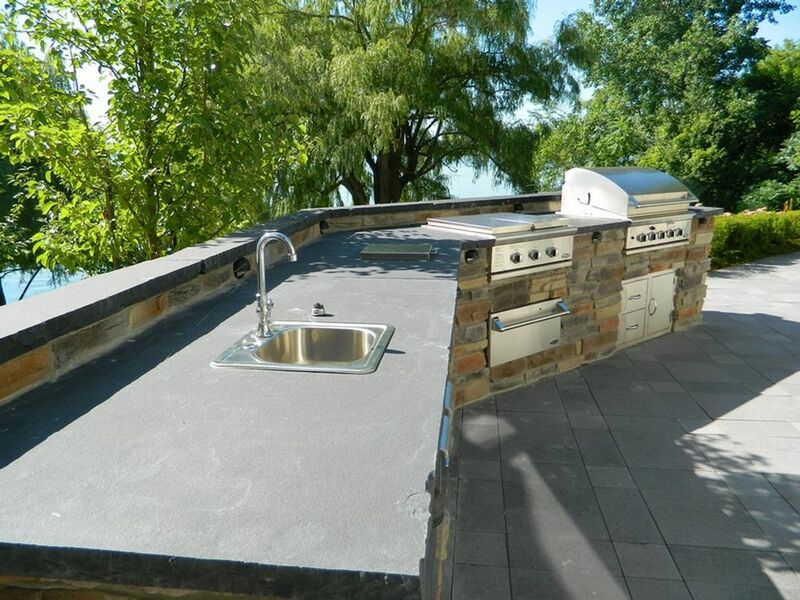 There are so many great reasons to build an outdoor kitchen. Interlocking stone construction is both durable and appealing. ​Interlocking brick and armor stone retaining walls. 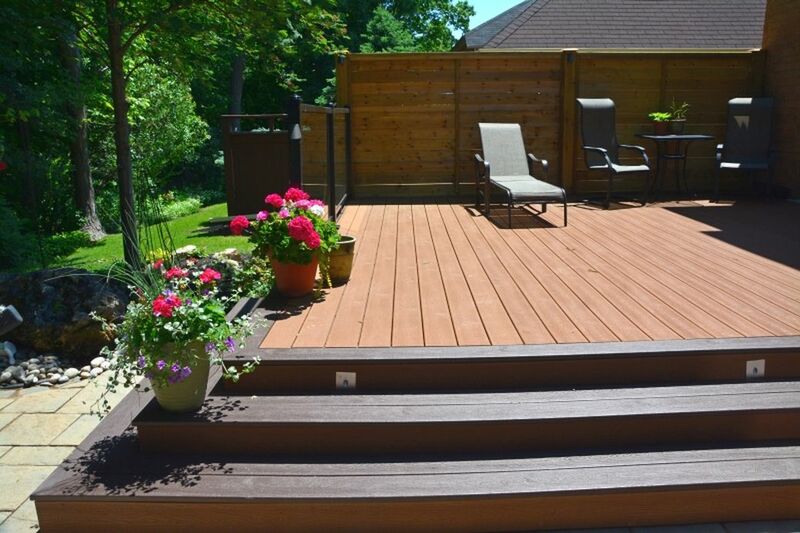 Incorporate wood into your landscaping project with a deck, fence, gazebo or privacy screen. 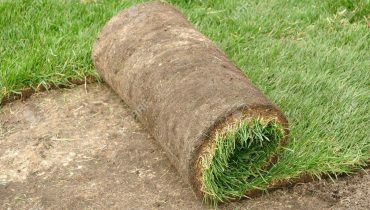 We are landscape contractors who have the expertise to create instant curb appeal or your perfect outdoor oasis. We know stone. 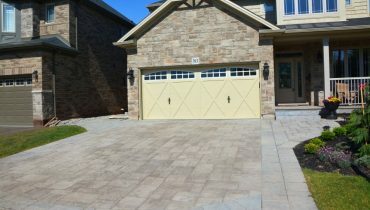 Let us explain how to plan and build the best interlock and stone project for your property. We aim for same-day response to your questions. We stand behind our work and our reputation. 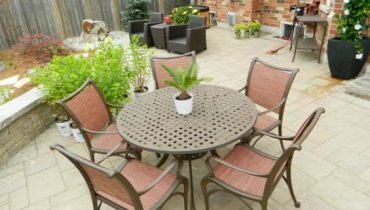 We have liability insurance and WSIB coverage for worry-free landscaping projects. We have a large list of satisfied customers and finished projects to provide you references. 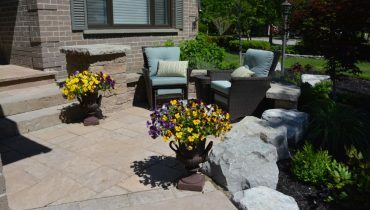 earthworks landscaping is a Burlington-based landscaper dedicated to helping our customers create a perfect outdoor retreat with interlocking & natural stone patios, driveways, walkways, outdoor rooms and more.